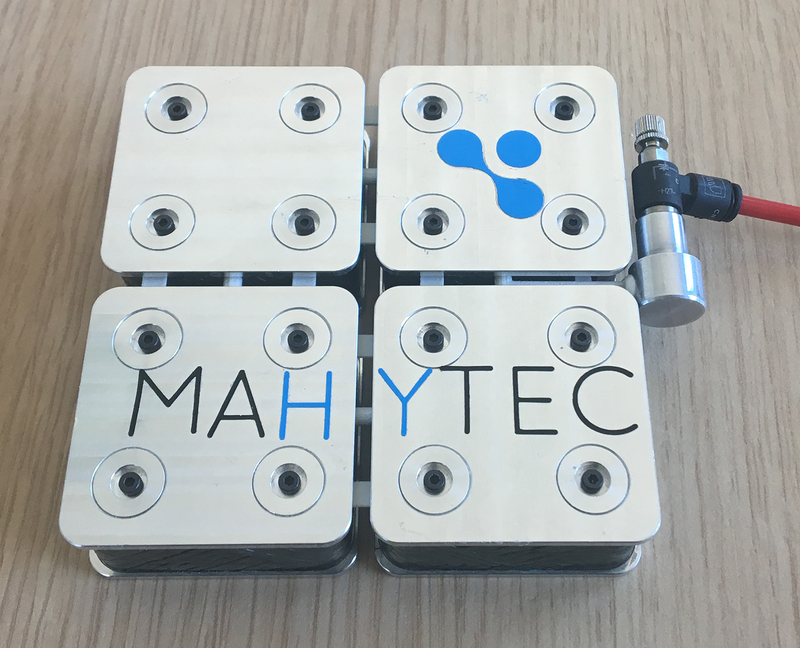 MAHYTEC offers a wide range of hydrogen solid storage solutions. 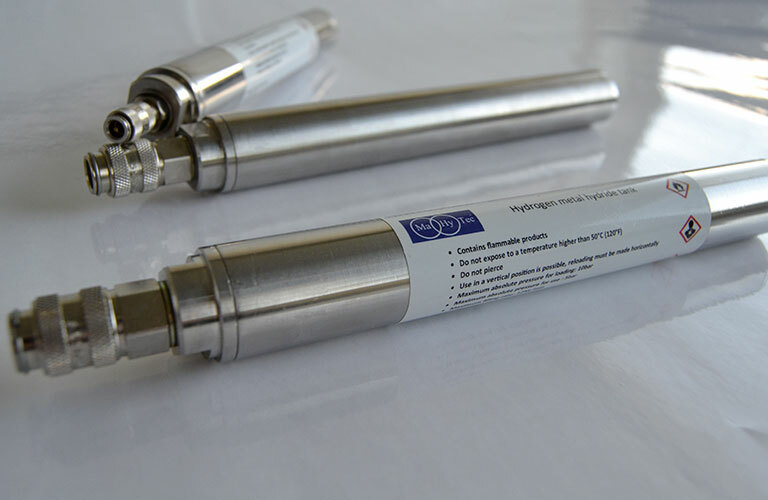 The implemented technology relies on the use of hydrides, a metallic powder which absorbs and stores significant hydrogen quantity at low pressure and room temperature. Thanks to our complete control of the process of induction heating, we guaranty on-demand solutions as well as materials quality. 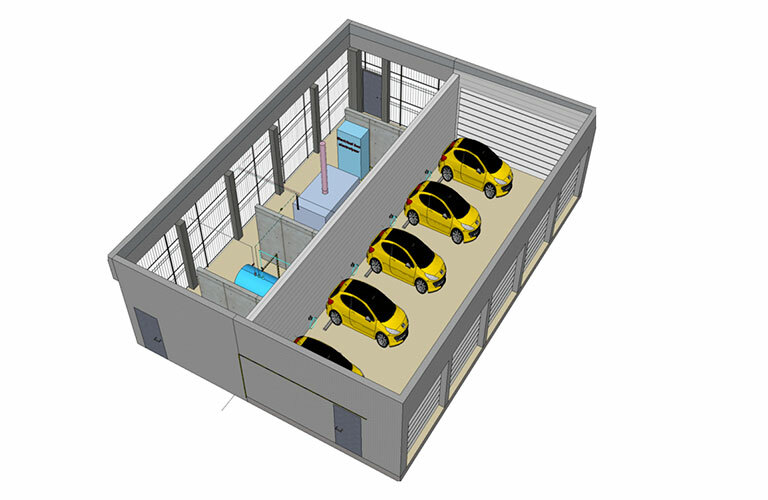 Single unit or assembled, our storage solutions can satisfy all needs for most of the possible applications. Thanks to the control of the induction melting process, we secure a solution used to the needs as well as the quality of the material. 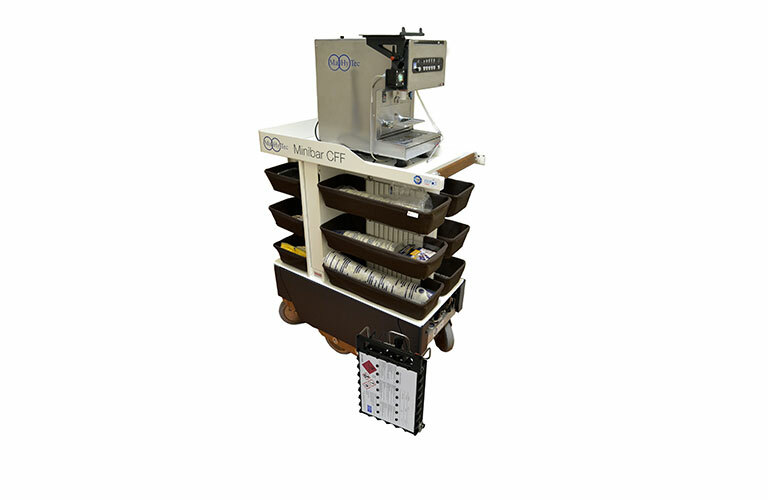 Alone or assembled, our storage solutions can satisfy all your needs. 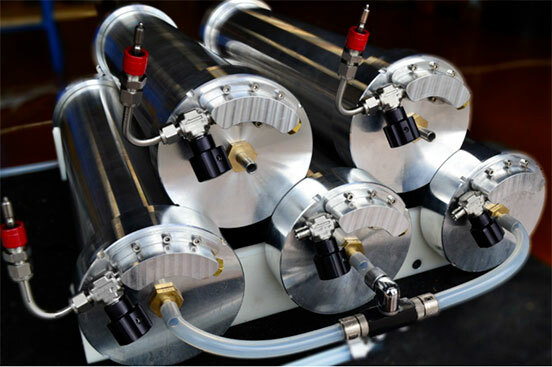 This cylindrical tank has an integrated heat exchanger, which allows accelerated cycles for filling/discharging. 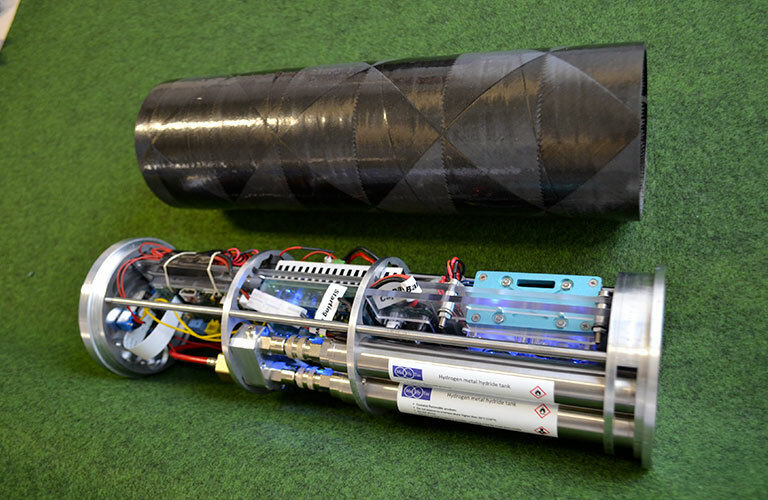 It stores 2000Nl, i.e about 200g of hydrogen. 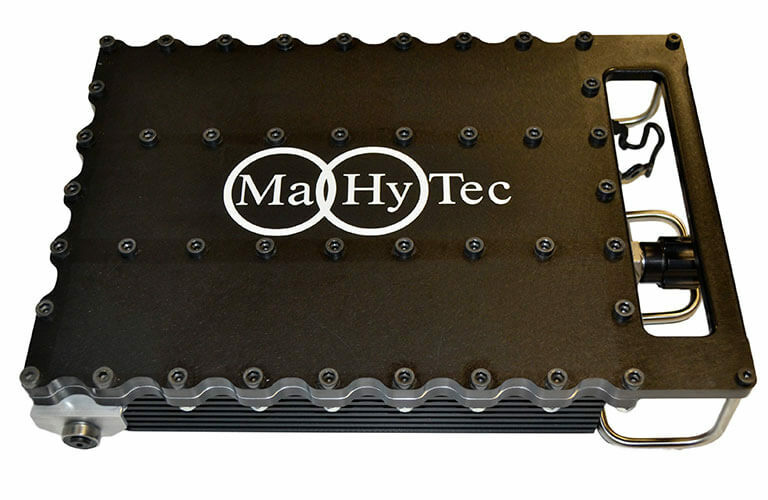 MAHYTEC contributes by providing its expertise and the supply of onboard solid storage solutions. 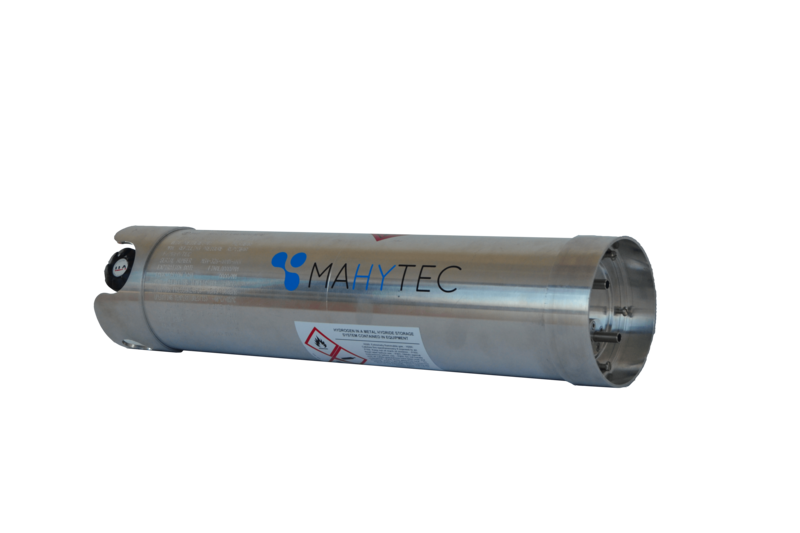 MAHYTEC is also involved in the design and the implementation of two refilling hydrogen station. Financed up to 50% by Europe, this project was originally planned between 2011 and 2013 but has been extended till 2015. 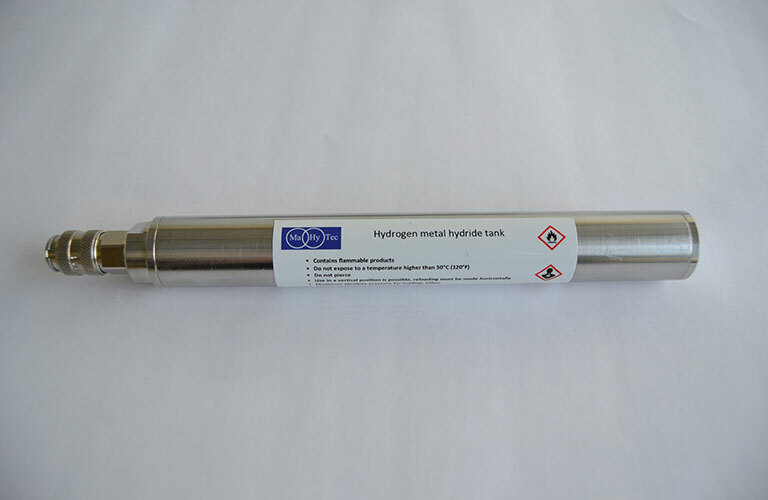 This cylindrical tank stores 20Nl i.e about 2g of hydrogen. 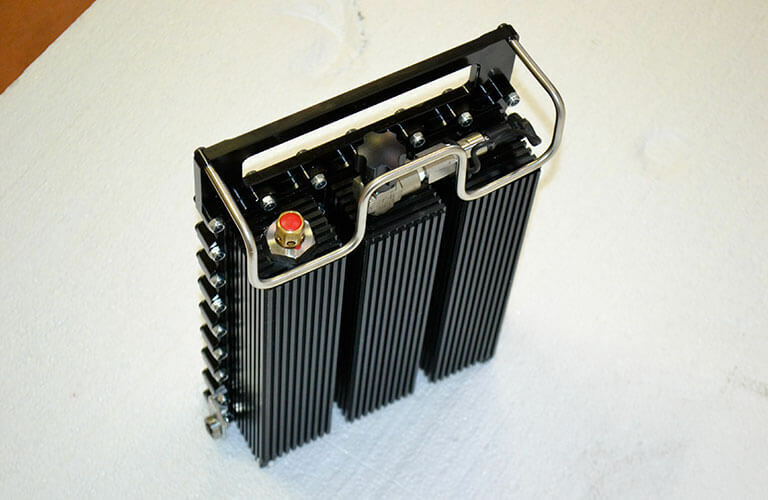 It is ideal for powering your mobile and nomadic applications. This transportable monitoring system consists of a camera with integrated Wi-Fi that can be connected to an external computer. 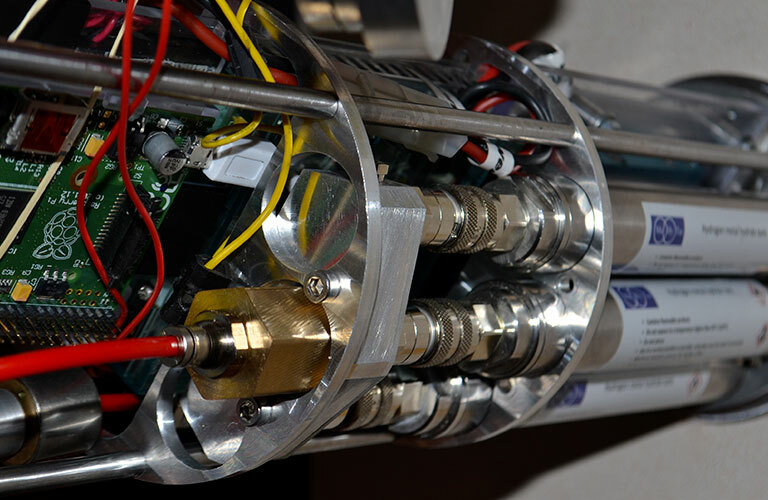 Equipped with a fuel cell and three hydride tanks, this system provides image transmission for 5 hours. 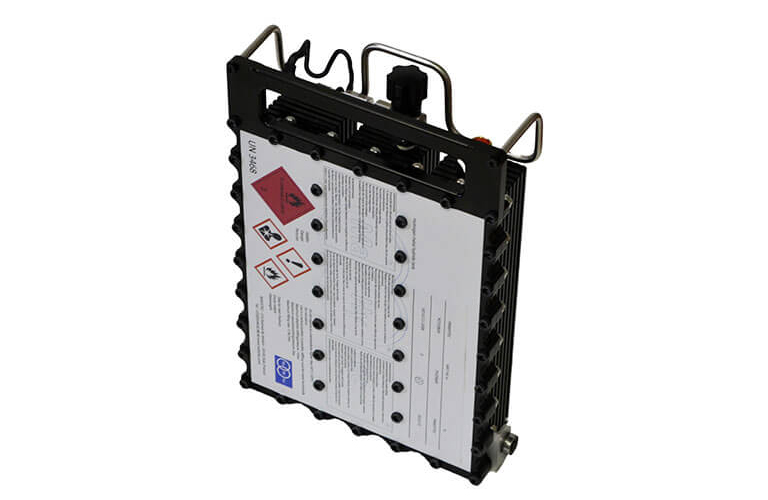 Protected by a carbon tube, this system is effective even in extreme environments. Other versions of this system with higher powers are possible. 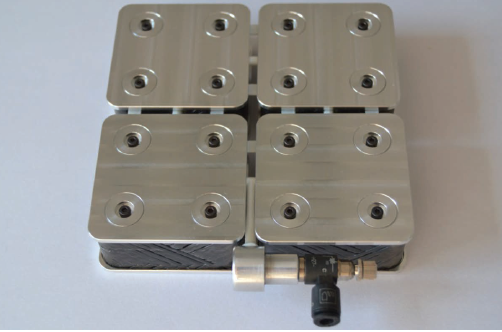 This certified tank, in a prismatic shape, is designed to optimize thermal exchanges. 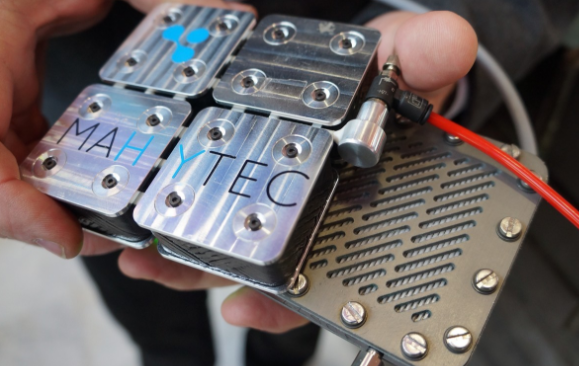 It can store 850Nl, i.e about 85g of hydrogen. 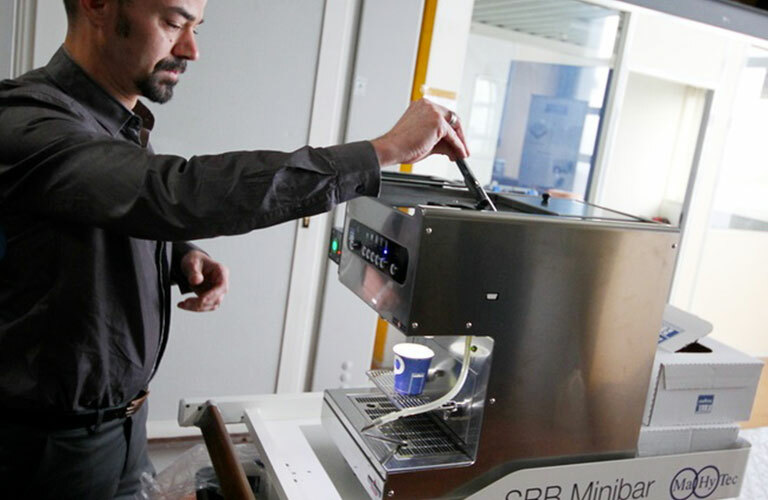 In 2013, the integrator CEKA on behalf of the Swiss company ELVETINO, which handles the trolleys of the Swiss railway company SBB, finds in MAHYTEC the reliable interlocutor to develop a H2 storage solution able to meet the challenge: increase the energy autonomy for a minibar available during the whole trip. 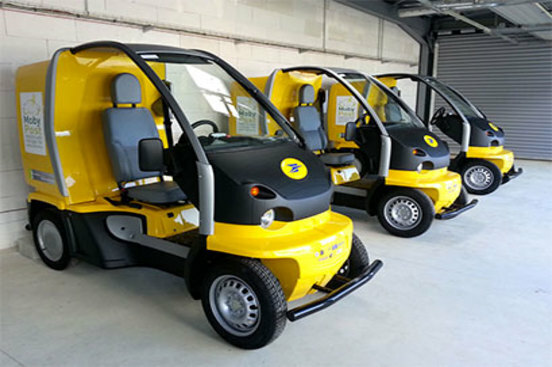 The H2 version of these minibars was implemented in April 2014 and has eliminated the autonomy and power issue of the original system with batteries. The aim of the project is to supply energy to an infantryman. The combination of a hydrogen storage system and a fuel cell will help to deliver the energy while adapting to the needs of the infantryman.